A brand’s packaging, both primary and secondary, gives consumers great insight as to what it stands for. It also helps shape the consumers’ perception of the brand and product. 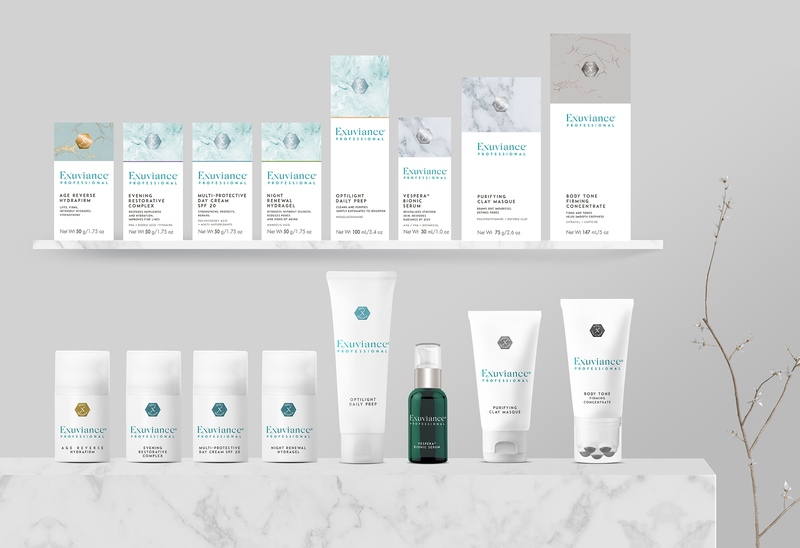 At RO NEW YORK, we design the elements of our brands’ packaging system from start to finish, ensuring our elevated touch is consistent and achieved. A product’s packaging is what makes it stand out amongst the competition on shelf, in addition to communicating the basic brand identity. We conceptualize innovative box structures and design unique information layouts to both protect the product and elevate its shelf presence. 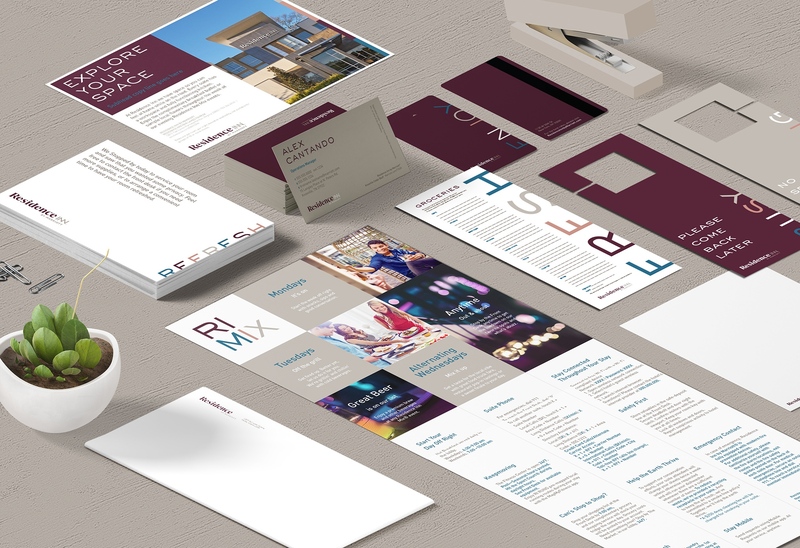 Graphic design is an important tool in communicating a brand’s identity and message. 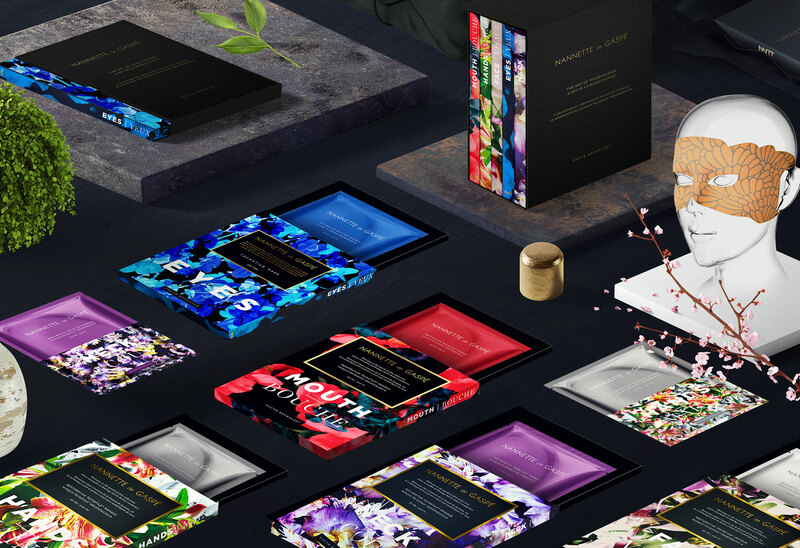 By establishing a design system, including typography, color, layout templates and imagery, a brand can maintain a uniquely branded presence in its market. At RO NEW YORK, we use design elements in cool, brand-right ways to visually showcase what our brands are about. 3D rendering gives brands the opportunity to show their products in their best light and with a versatile point of view, whereas traditional photography has staging limitations. This method also allows brands to produce marketing materials before the actual product becomes available. We facilitate the creation of these renders for our clients for all their layout needs. Prototypes are a great tool brands can use to test the functionality and performance of various materials. At RO NEW YORK, we create prototypes of our packaging concepts to better explain the logistics to our clients and give them the opportunity to test how their consumers will respond to the new designs. 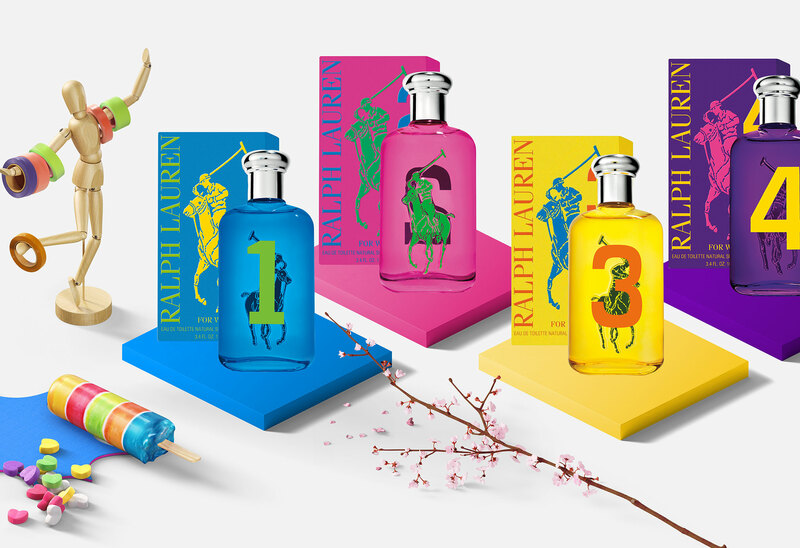 One of the most crucial elements of packaging design is finding a manufacturer that has the necessary tools to bring it to life – or else the design doesn’t work. We have a network of manufacturers we consult when we create new packaging concepts (both primary and secondary) to ensure that they can be produced with the specific textures and elements we envision. Point-of-purchase displays make it easier for customers to reach a brand’s products by making them more accessible and showcasing them in displays that show how they can be used. When applicable, we design POP displays for our clients to increase branding visibility and purchases. 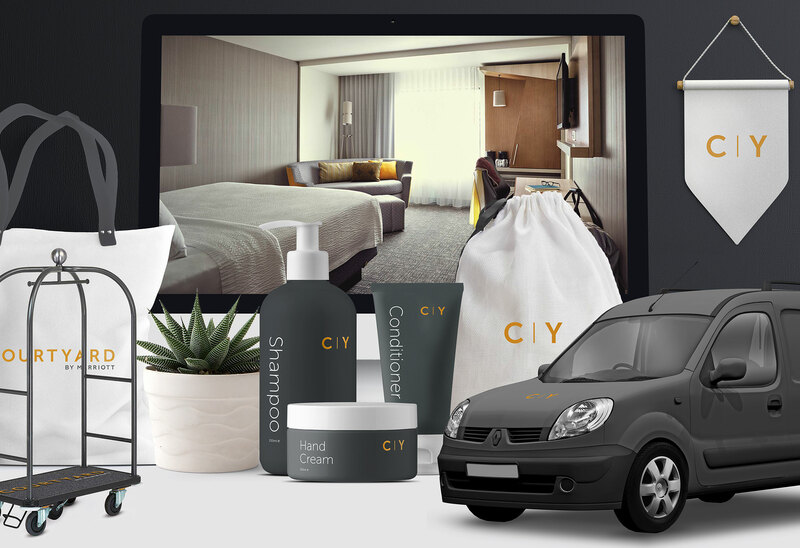 Showrooms and pop-ups allow brands to display their products in a completely branded space, giving them the ultimate opportunity to showcase their identity at every touch point. 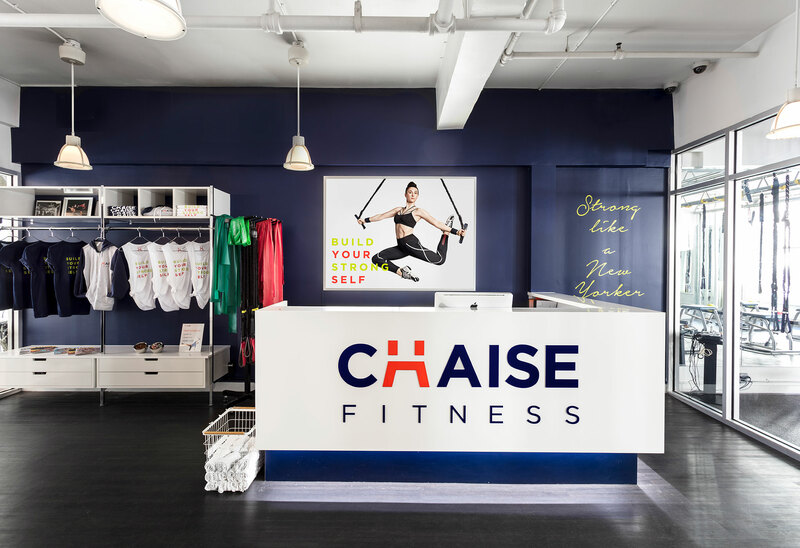 RO NEW YORK helps design these spaces for clients with a premium look and feel and a deep understanding of what brand pillars are needed to drive interest and sales.